Take a step back in time â to the 1940âs. 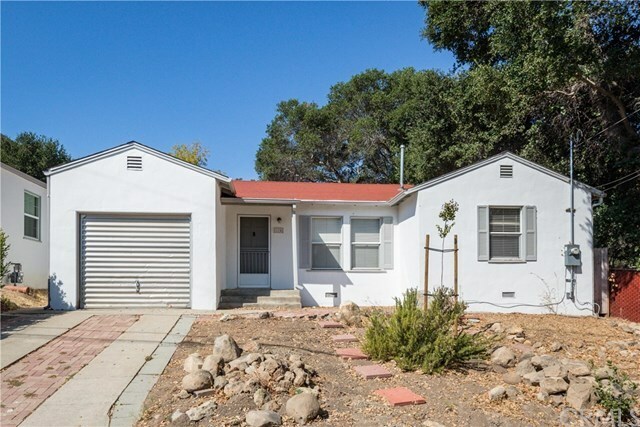 This bungalow was formerly part of the larger Bressi Ranch has been subdivided and has now received its own Assessor Parcel Number. You can own this sweet, in town, 2 bedroom 1 bath home that has fabulous part in local history. It has hardwood floors will charm you, along with its straight forward design & clean simple lines one can create a perfect sanctuary. Situated on an over 6000 square foot sloped lot there is room for expansion or for a fabulous garden. There is a one car garage, perfect for storage. This is a terrific opportunity â a blank slate that is awaiting your creativity!